The Outlook PST to Office 365 Migration Tool is an efficient conversion software that allows users to migrate multiple MS Outlook PST Files to different Office 365 user accounts. It retains the hierarchical folder structure & original formatting of the Outlook items after the conversion. The software is used to restores/convert Emails, Contacts, Calendars, etc. from MS Outlook PST file to Office 365 user account. The Selective Item migration option allows user to export only the desired items from MS Outlook PST file to Office 365. It provides feature of Date Filter to export the emails that resides on and between the specified date ranges. The tool maintains the complete orientation of the items or folders of the Outlook PST file after the conversion to Office 365 account. All the data of Outlook PST file are restored to Office 365 account without any data overlapping or overwriting. There is no size limitation of the Outlook PST file as the tool supports Outlook PST File of any size. A Complete Report Summary will be generated with the details of PST file and Office 365 accounts included in the migration process. Provide support for single user restore. The Software support for Multiuser restoration using Application Impersonation. Demo version has limitation such as it allows export of only 100 mails from each folder of Outlook PST file. MS Outlook is the commonly used desktop email client used by multiple organizations and individual PST file is used to store all the data items associated with each Outlook account. Since Outlook is a desktop email client, the PST file is stored in the default location of the MS Outlook in the local system. The file may be corrupted or damaged due to virus attacks, system broke down etc. making it inaccessible. Moreover, the Outlook account configured in a system cannot be accessed in any other system. Why Conversion of PST to Office 365 is required? Many users prefer to migrate their Outlook Data items from PST file to Office 365 account as one Outlook account previously configured on a system cannot be accessed on any other system. Due to this reason, people want to use Office 365 email client that allows user to access their account from all devices since it is stored in the cloud. Conversion of Outlook PST files to Office 365 account allows users to protect the PST data file from any loss due to physical damage of the system. 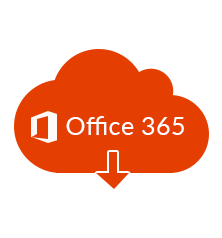 The main reason behind the global acceptance of the Office 365 Restore is that it easily restores the MS Outlook PST data from any previous point in time to the specified Office 365 user account. The user just need to provide correct account credentials i.e. 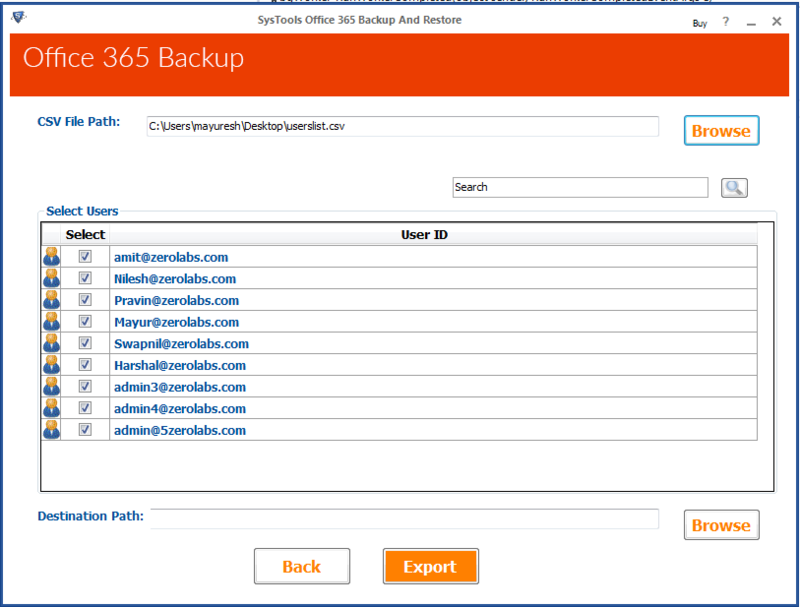 username and password of the Office 365 account to which the PST data has to be restored. Will the software allow conversion of multiple Outlook PST files to Office 365 accounts? 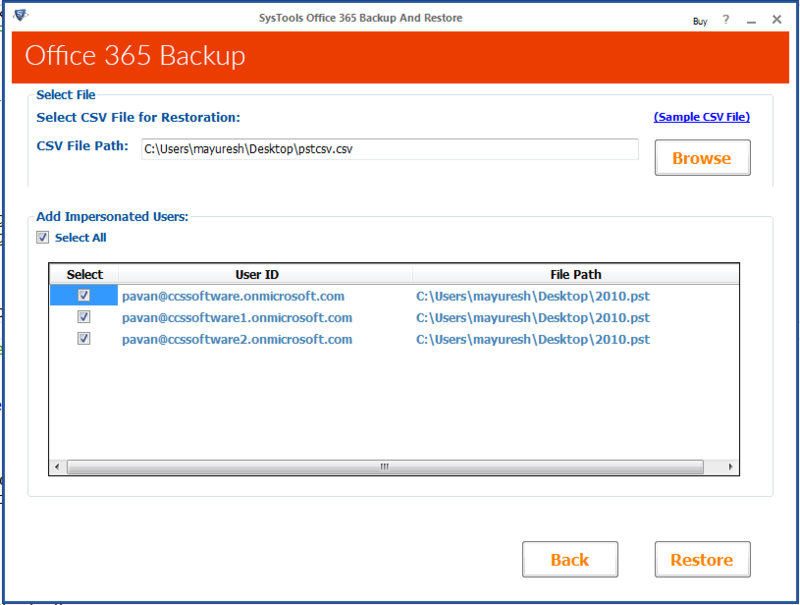 Yes, the Office 365 Restore tool allows user to migrate multiple MS Outlook PST files to specified Office 365 user accounts after user provides the correct account credentials of Office 365 accounts where PST data needs to be restored. Is there any size limitation of the Outlook PST file that is supported by the migration tool? The tool imposes no size limitation of the Outlook PST file and it can convert PST file of any size. 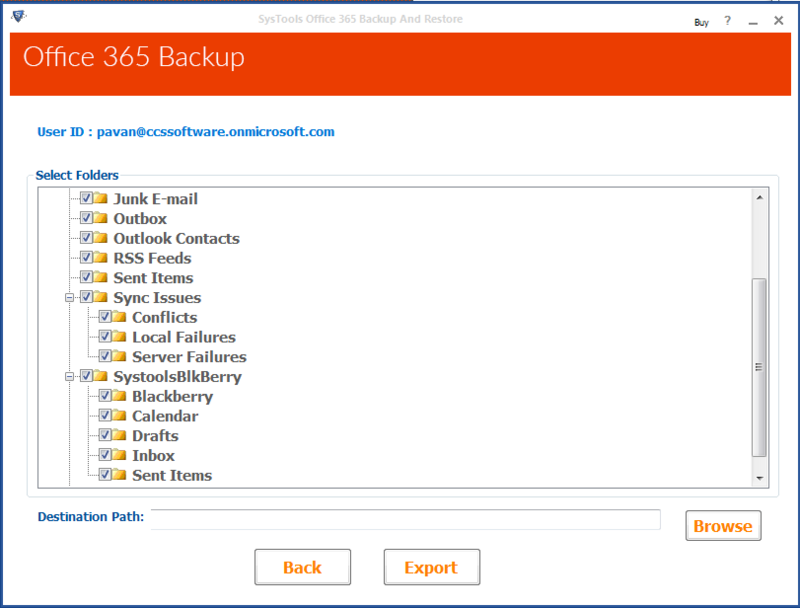 The tool also maintains the original formatting of the PST emails after the conversion to Office 365 account. Can I select only the desired Outlook emails and migrate only the selected emails to Office 365 account? The software provides selective item export option that is used when you need to convert only some of the desired mails from PST file to Office 365 account. The required mails will be selected before starting the conversion process. Will the software provide option to convert the mails residing on and between the specified date ranges? The tool has capability to convert only the mails that resides on and between the specified dates with the help of Date Filter. It is used mainly when the PST file is too large and user wants only some emails to be migrated.